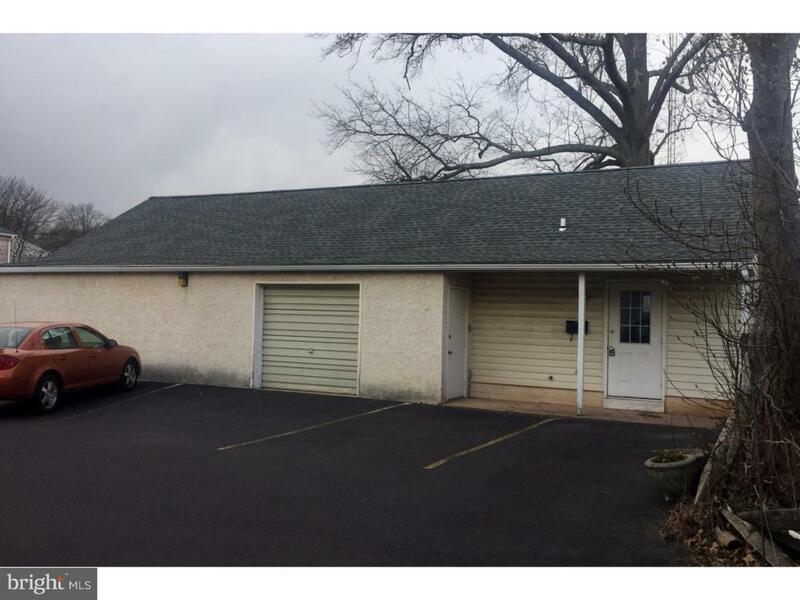 Village Commercial space available in Harleysville! Building consists of a spacious entry area which could also be a reception area or waiting room with 2 powder rooms. One office and one large showroom or retail area which opens into a fenced in area. There is plenty of storage space with a walk up attic and a large storage room with shelving and exterior access through garage door. Paved parking lot for 9 cars.